PARAS ALTER STATION uses the most updated machineries available and being used ONSITE, to be able to be ahead of competition among our competitors in the alteration industry. 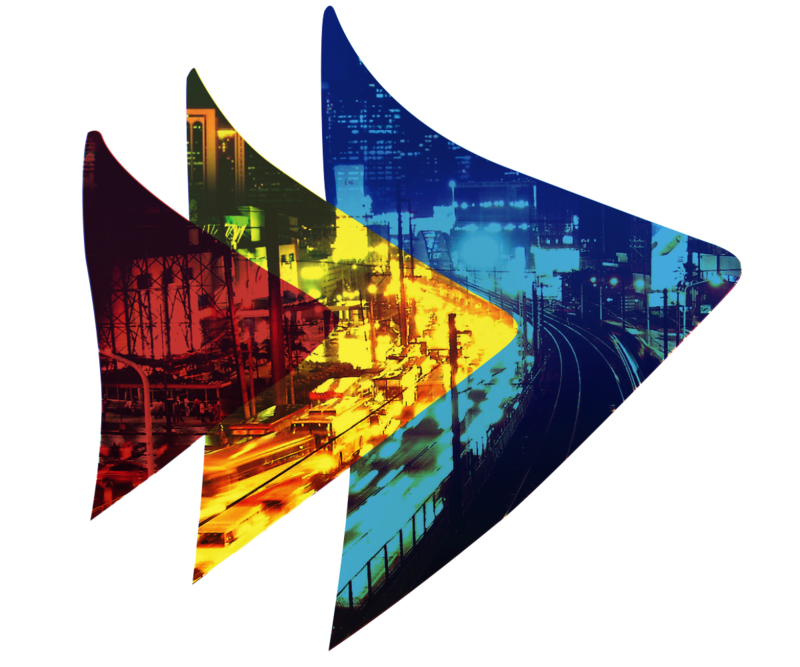 We invest with the most sophisticated machineries and the most caliber and highly experienced staff that came from export garments industry honed for many years in their service, which can precisely cater to our clients carrying on hand the most expensive and treasured garment investment. 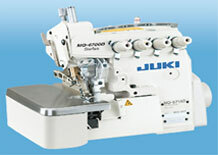 Our alteration specialistsare using this high-speed machine for ordinary stitches in order to achieve low-tension sewing, the machine flexibly responds to various kinds of materials even to the most delicate and expensive fabrics our customers have been giving us for service, and therefore produces beautiful seams of consistent quality. 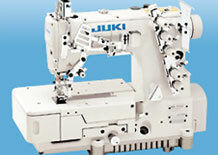 We also have this machine and it’s being used in the branch for side seams and inseams. It is the most-advanced dry technologies, such as the special surface treatment applied to the major drive unit and the grease feeding method, contribute to higher durability. The machine does not splash oil after a long-period of use and therefore it will not cause any stain in the garments and will not cause us to damage our customers expensive wardrobes / garments investment. 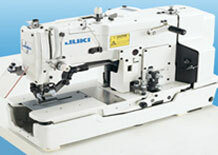 This machine is also available at PARAS ALTER STATION off site for customers requiring buttonhole in their garments. Can be used for soft and heavy fabrics. This machine has a smooth operation, whichcontributes to high-quality finished buttonholes and a higher degree of efficiency. 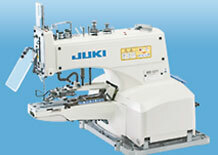 This machine is intended for button sewing, applicable for soft fabric button sew and denim button sew. 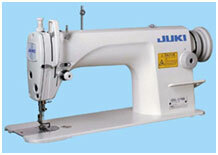 The machine is provided as standard with a "thread-fray-prevention ON/OFF changeover mechanism" to help produce beautiful seams with added durability. Stitch shape can quickly be changed over between and buttonhole configurations to achieve the correct stitches for button sewing. This is a flatbed cover-stitch machine, which can be applied to a broader range of sewing processes such as the hemming of sleeves and bottoms of T-shirts, polo shirts and cover-stitching sportswear and knitwear. This sewing machine is the world's first "dry head type" small cylinder-bed cover-stitch machine, the hemming and covering of small tubular shape sewing products such as the "sleeve cuffs" of sportswear and ladies' cut and sewn garments and the "necklines" of children's wear can be carried out with ease, thereby improving the seam quality and increasing the sewing efficiency. Clothing, especially your favorite garment, career wardrobe, party dresses, special occasion garment is an expensive INVESTMENT, and taking proper care of your clothing can save you considerable money over time, not to mention the time and frustration of having to repair/alter expensively or replace garments unnecessarily. A stitch in time does save nine. Repair small problems right away by bringing it to Paras Alter Station. Sewing a few stitches to repair a tiny tear is much easier than having to sew an entire seam and less expensive than replacing the item if it becomes irreparable. Following the cleaning instructions on the garment label will save your clothes from damage. Hot water will shrink rayon, wool, silk, and other fabrics. It will also fade some colors. Heat from the dryer may also shrink garments. 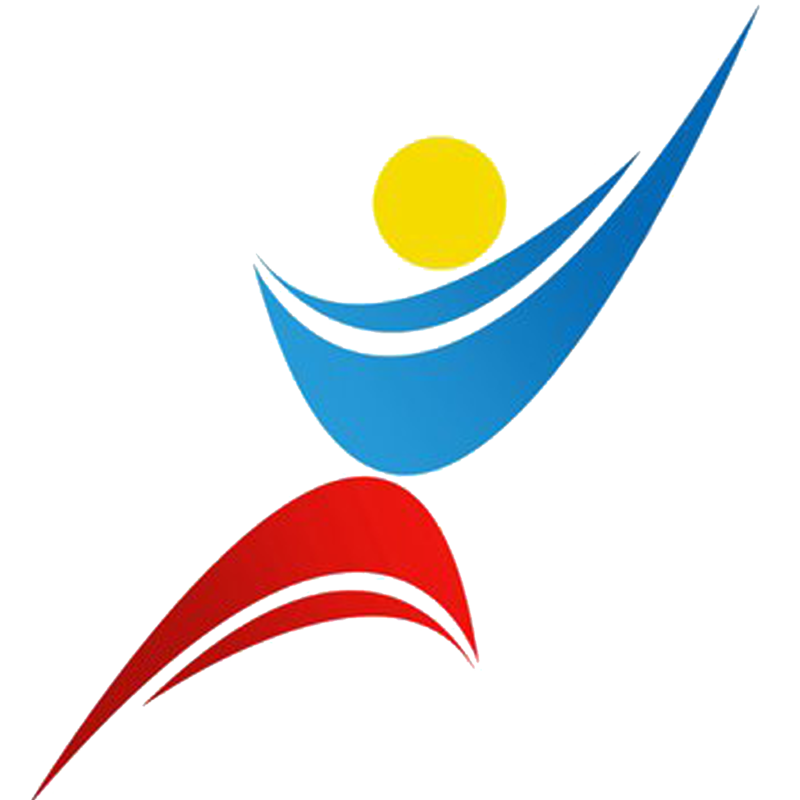 Clothing that has shrunk doesn’t fit properly and must be altered or worst replaced. Sort laundry before washing. Wash fabrics according to light or dark colors. You don’t want dark colors to bleed color onto your light colored clothes. Washing delicate fabrics separate from sturdy fabrics protects the delicate materials, which might be damaged by rubbing against coarse fabrics. Wash items that produce lint, such as terry cloth towels, separately for obvious reasons. Otherwise, it will all lead to damage or replace your garments. Use an adequate amount of detergent when you wash clothes as well as chlorine if needed, but avoid using too much because it will cause garment thinning. Check the rinse cycle when the washer is full of water. There should not be an excessive amount of suds in the water. By using the proper amount, you can save on the cost of detergent as well as water for a second rinse. Detergent left in clothing can irritate your skin and weakens the fibers of clothes. Thinking of your wardrobe as an investment will reap benefits. Taking proper care of your clothes will make them last longer and stretch your clothing budget. And just think of the time you will save not having to alter or shop for clothes that wear out too soon. If you live in a climate where there is more than one season, you should store off-season clothing carefully to avoid damage from insects, mildew and mold. Be sure to wash and dry all garments thoroughly before storing. Do not store clothes in plastic bags or airtight containers. Rattan trunks are perfect for storing clothing, as they allow the clothing to breathe when air circulates through the rattan. Here are a few tips for safe storage of different types of clothing. Leather and suede should be stored in a closet that is cool and well ventilated. The garments are best covered with white muslin that’s been washed. Supple leather garments should be laid flat and padded well with white tissue. Rayon should also be stored flat. If the garment has to be hung, pad it with white tissue and cover it with clean, white muslin. Linen garments should be rolled. If you feel you must fold them, be sure to refold often to avoid fabric from becoming permanently creased. Always cover with white muslin that’s been washed. Knitted and silk fabrics should always be stored flat. If you feel you must hang these garments, be sure to pad well with white tissue and cover it with clean, white muslin. Garments made of metallic fabric should be rolled with clean, white muslin or tissue paper separating each layer. Fur garments need to be stored in a cool, dark place. Cover fur with clean, white muslin. However when storing fur, professional cold storage is best.